By simple finger pressure on the exterior spring-loaded buttons you can instantly go from deep grunts to plaintive bleats and reproduce vocalizations of all deer, to better lure big wary bucks. Enlarged air exit for humidity expulsion and slanted reed borders assure excellent operation in the coldest temperatures.  Made and tested by the greatest deer farming and hunting specialists at Buck Expert. Will not freeze.